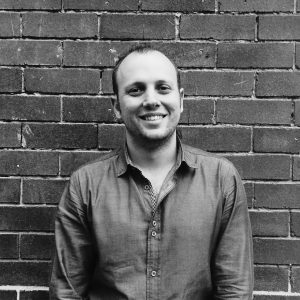 Daniel Christos is the Director and Founder of the digital creative studio Cypha Interactive in Sydney. 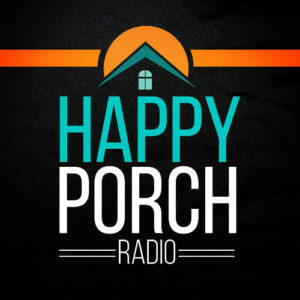 Welcome to another episode of Happy Porch Radio season 2 – the season that is all about Umbraco! 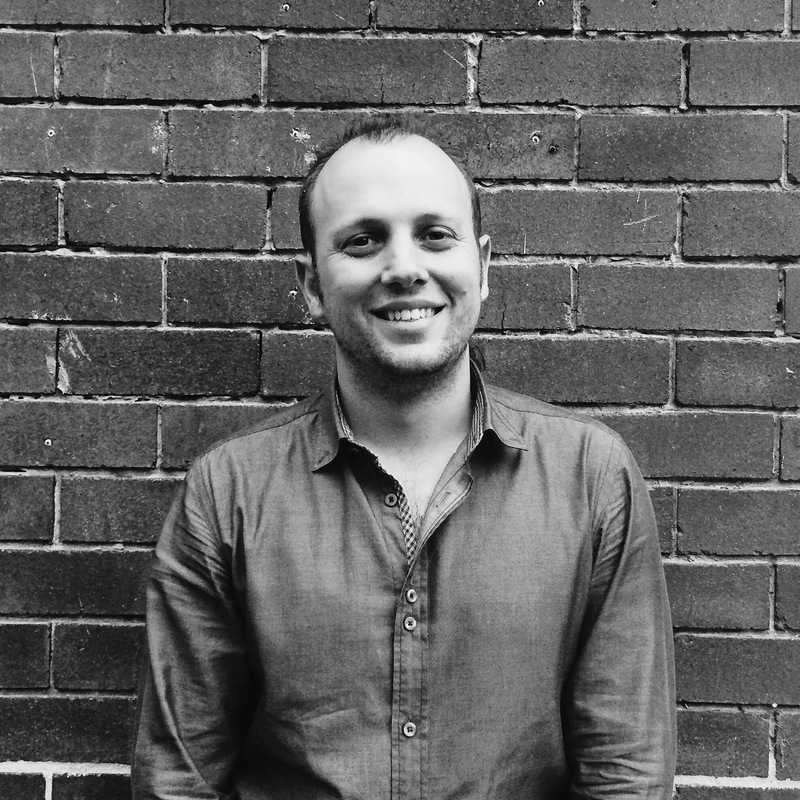 This week we meet another cool agency – Cypha Interactive – who are based in Sydney, Australia. You’ll hear from Daniel Christos, who founded Cypha 4 years ago. Amongst a number of other topics, we discuss why they use Umbraco, the different types of projects where they have found Umbraco a great fit, the challenges of using Umbraco and much more. An open look at Sydney based agency, Cypha Interactive, and their experience using Umbraco across roughly 80% of their projects. Interesting Umbraco use cases, including a cool interactive application designed for kids and created for The ABC. A look at some of the limitations Umbraco brings and instances where Umbraco would be ruled out for a client. How the team recommends Umbraco to new clients when they favour another CMS like WordPress. A peek at the team structure at Cypha. How Umbraco makes recruiting for developers a fairly simple process for the agency.